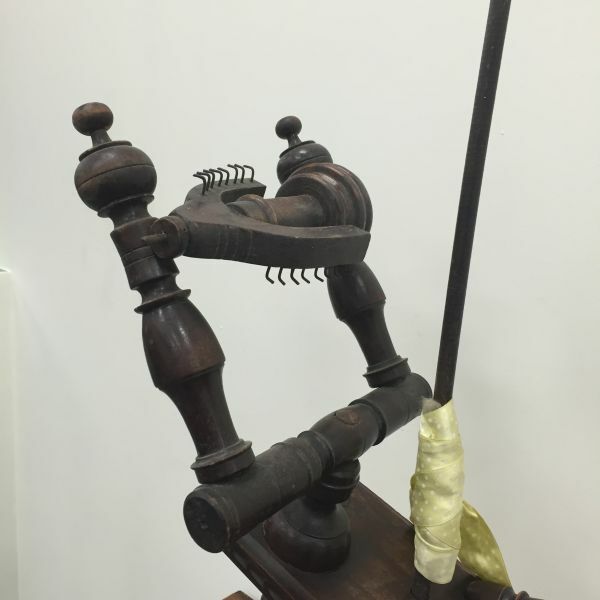 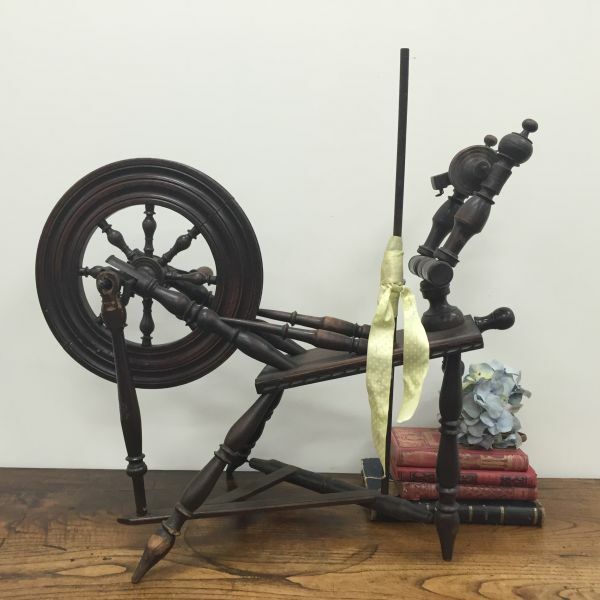 This rare antique oak spinning wheel was found recently in Brittany France. 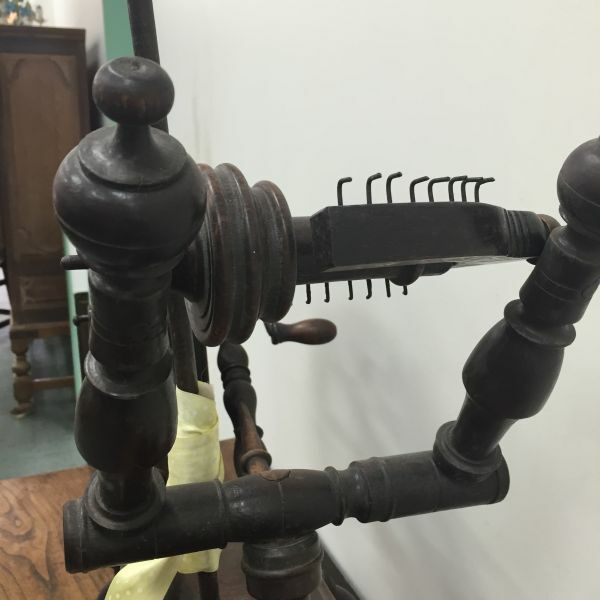 Hopefully the photos will show this well. 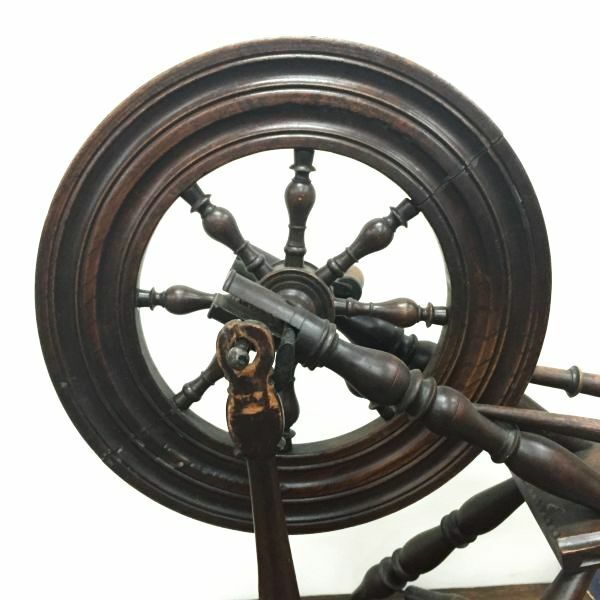 It is working as far as we can tell. 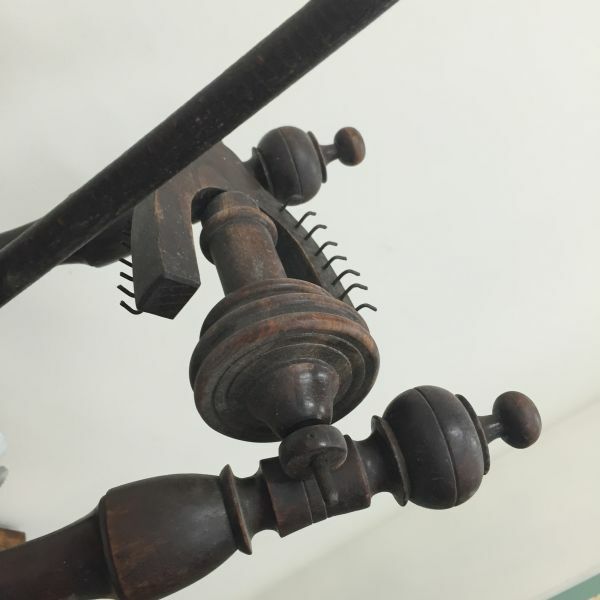 There was a missing pin at the bottom which has been replaced with wire as shown which is only mentioned for accuracy reasons and does not affect this piece. 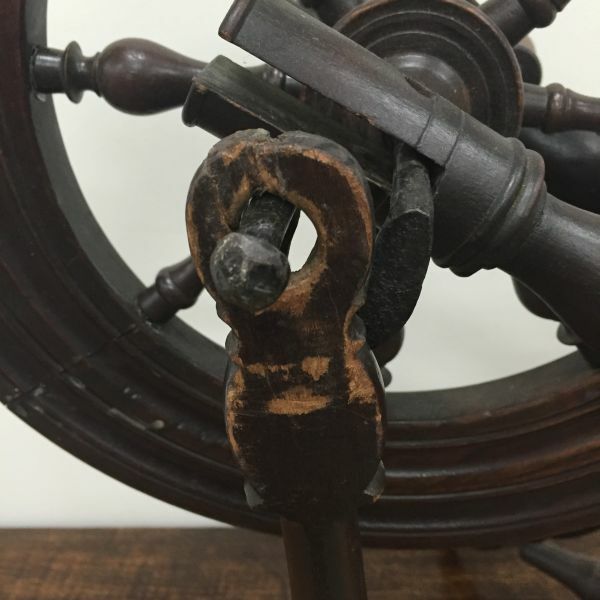 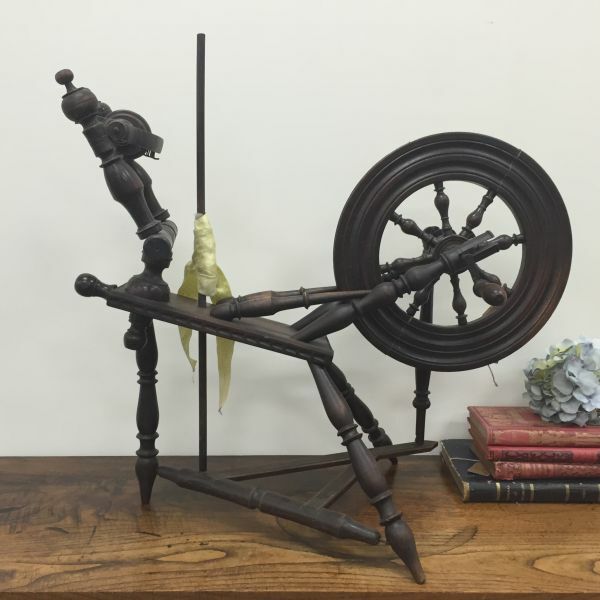 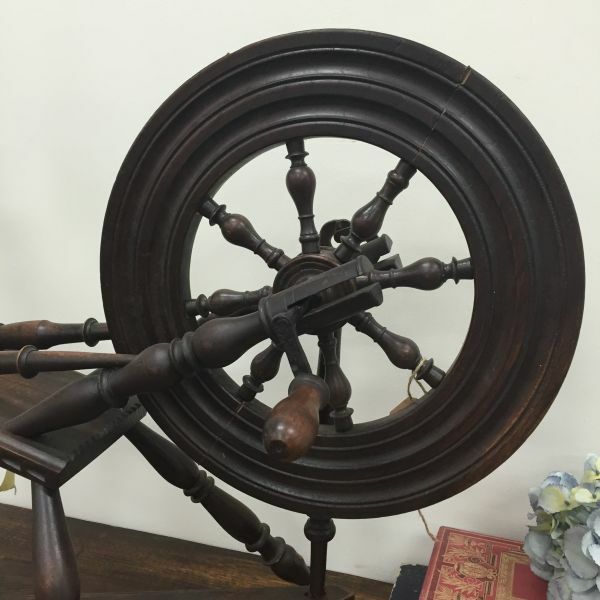 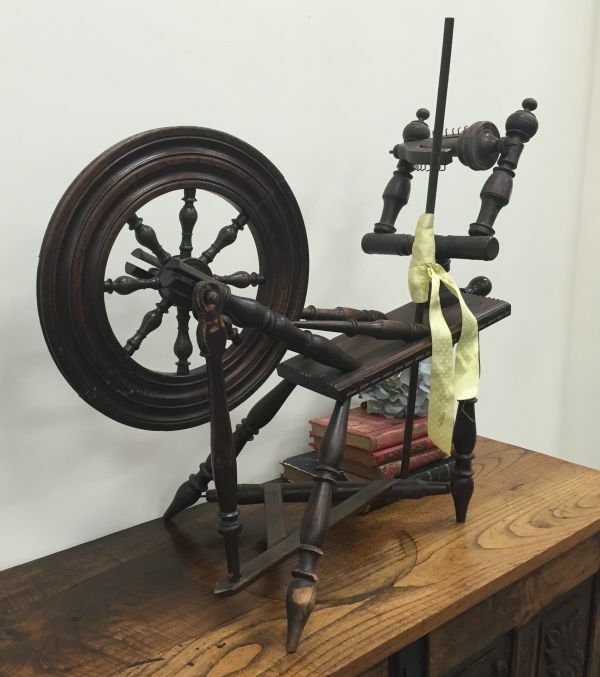 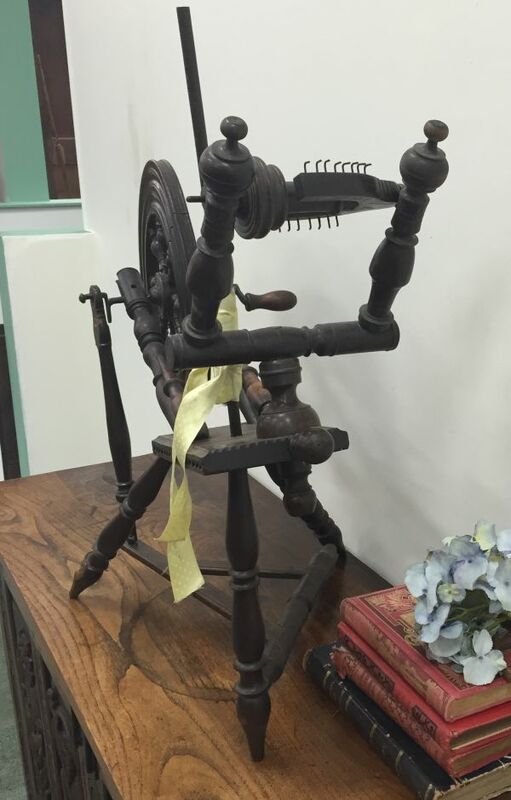 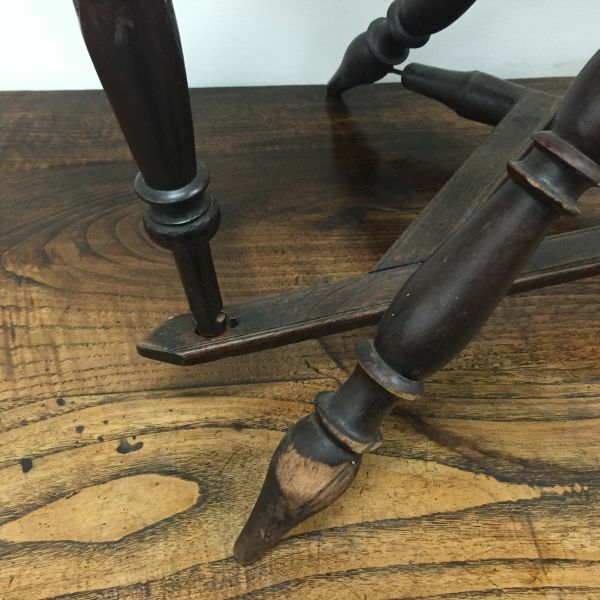 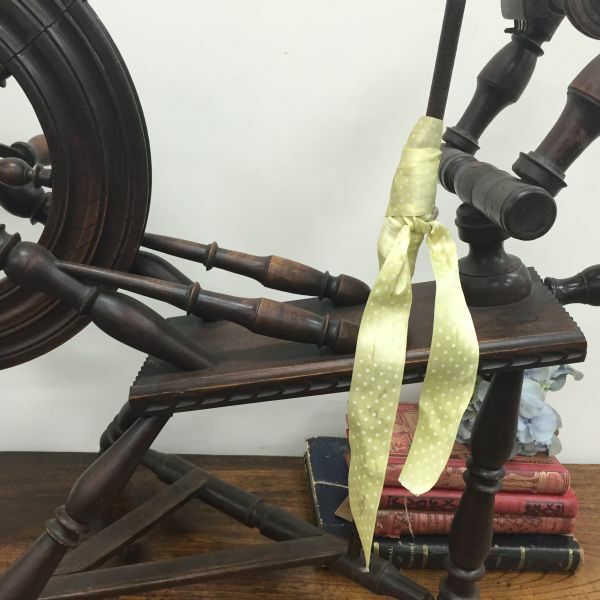 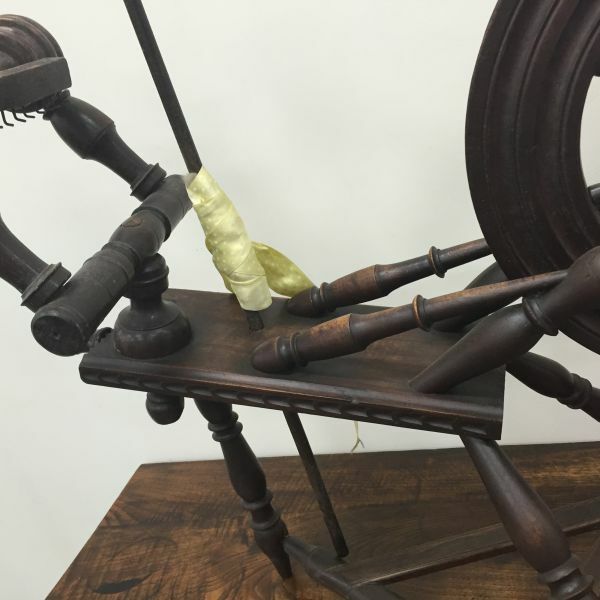 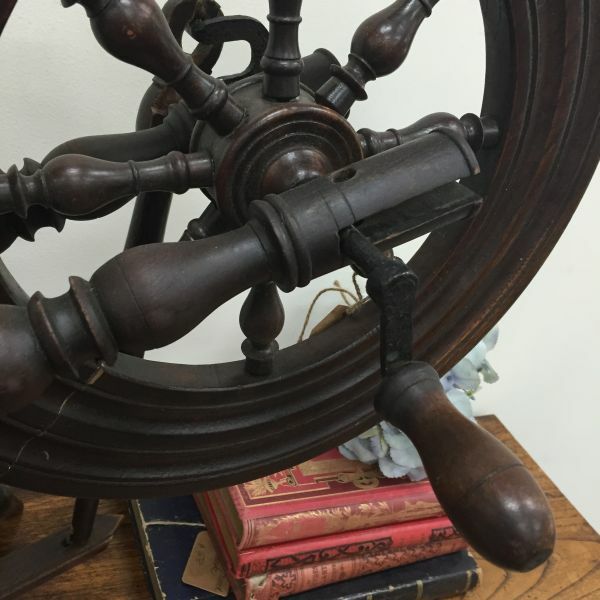 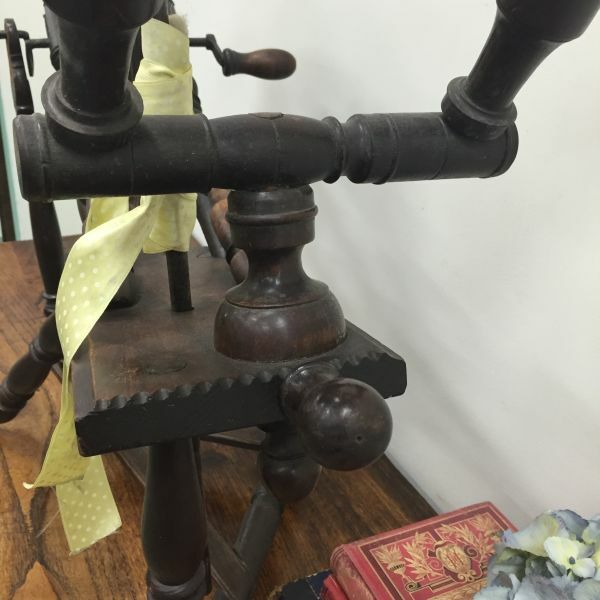 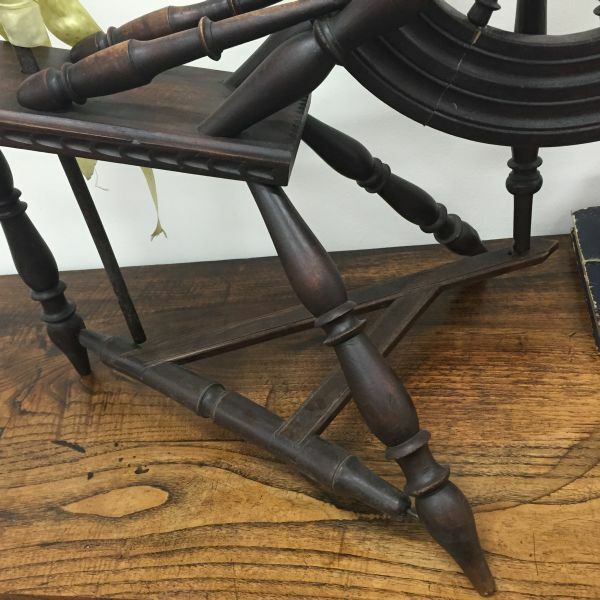 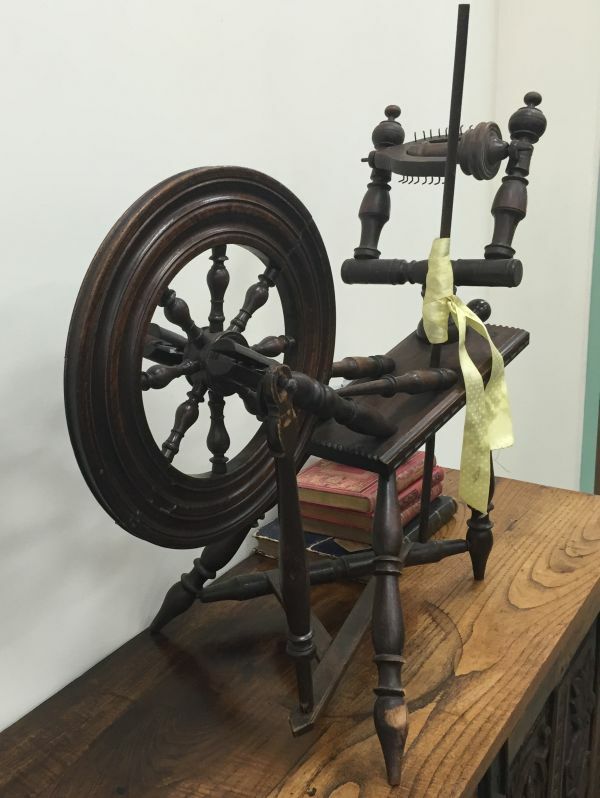 The low starting price is not indicative of the value of this beautiful antique spinning wheel.